There are 20 meetings set up with business partners as well as round tables with international buyers, pre- and post-event FAM tours, activities during the event and much more. The 40th edition of Mexico’s Tianguis Turístico will be celebrated this year from April 25-28 in Guadalajara and the Riviera Nayarit will be front and center with a full schedule of activities. The Riviera Nayarit Convention and Visitors Bureau (CVB) team includes members from the Groups, Public Relations, Promotions and Advertising departments. Also present at the Riviera Nayarit’s booth: Chef Betty Vázquez, Culinary Ambassador for the Destination; Israel Díaz, Mixology Ambassador; and Rogelio Benítez, famed Huichol artisan. The region will also be hosting the Ballet Mexcaltitlán on the 27th and 28th, and the renowned Nayarit coffee will be on tap throughout the event. Together with Puerto Vallarta, the destination will hold 20 meetings with business associates including Transat, Apple Leisure Group, The Mark Travel Corporation and Expedia Inc., among others. “These meetings are aimed at solidifying the marketing and sales strategies for the promotion of the destinations,” commented Marc Murphy, Managing Director of the Riviera Nayarit CVB. 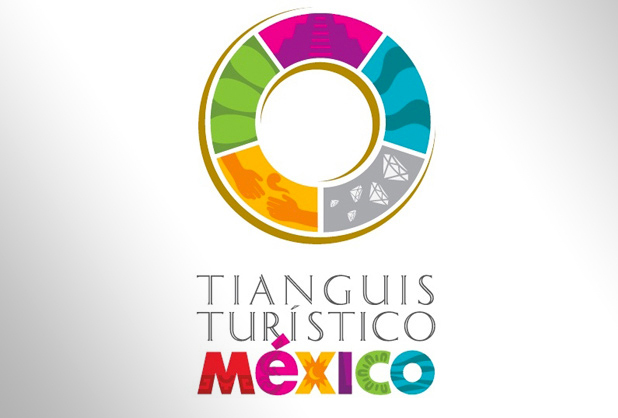 There will also be a formal presentation by the Riviera Nayarit and Puerto Vallarta open to all Tianguis attendees, which is expected to reach tour operators, travel agents, service providers and media. As a destination, the Riviera Nayarit will hold round tables with hosted buyers specializing in the meetings industry around the world, all of who have the potential to sell Mexico to many countries. There are six joint familiarization pre- and post-Tianguis trips with Puerto Vallarta, hosting guests from South America, Mexico, Canada and London. These include 50 travel agents and travel executives from the top agencies of the aforementioned countries. Hotel representatives from the Destination will be attending, as well as state authorities involved in the tourism sector and other important regional businesses.